Imagine being able to show your hand completely empty, then borrow a pen and write the word coin on your finger. 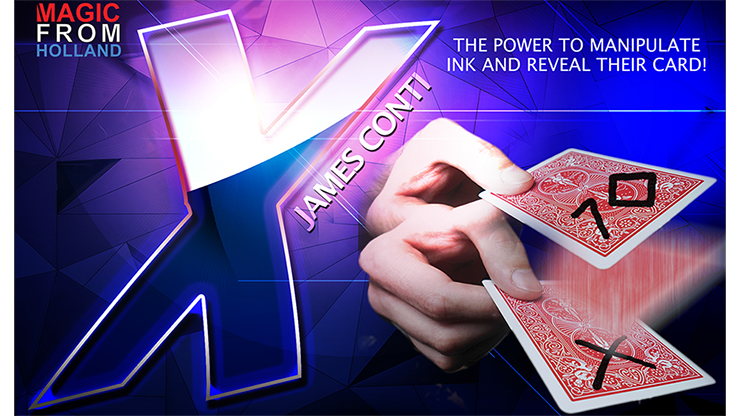 With the shake of your hand the word coin transforms into a real coin. Or you approach a group of spectators show your hand to have nothing on it and suddenly your name appears on your finger. 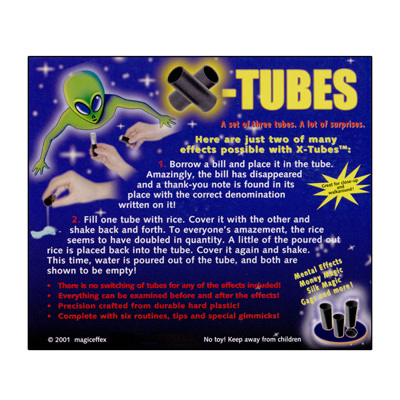 These are only some of the unlimited possibilities that you can do with the X Finger principle. X Finger requires no gimmicks. It is completely impromptu and allows for some of the most beautiful and unusual vanishes, transformations, transpositions and appearances in all of magic. 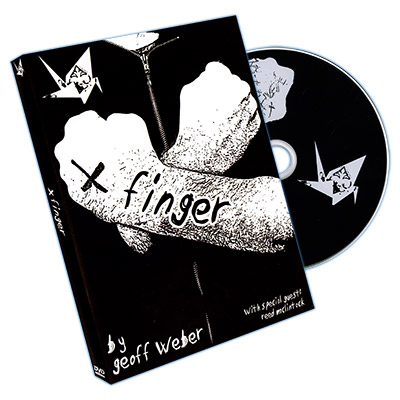 X Finger represents all that is good about powerful close-up magic. It's simple, visual, easy to understand, and easy to perform. 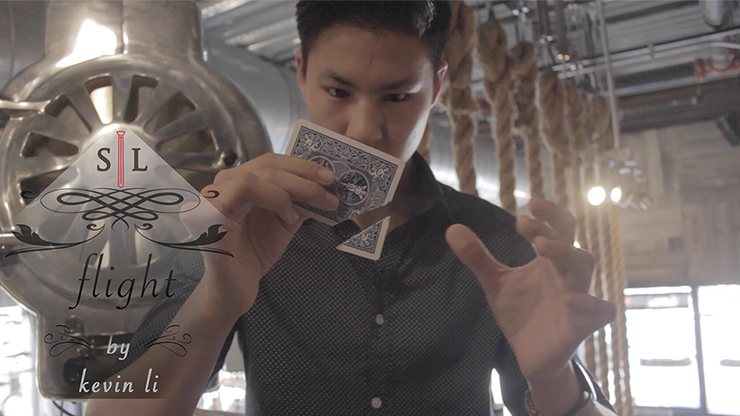 Add X Finger to your working material and you will be performing magic unlike anything your spectators have ever seen. It looks like trick photography live and in the flesh.